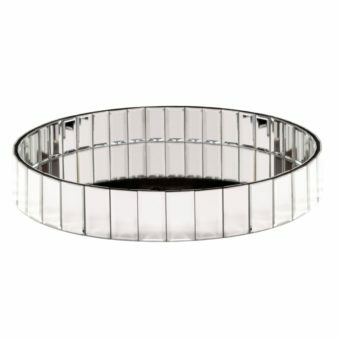 Category: Trays, Accessories, Décor. Tags: 0-2 Weeks Production, Howard Elliott. 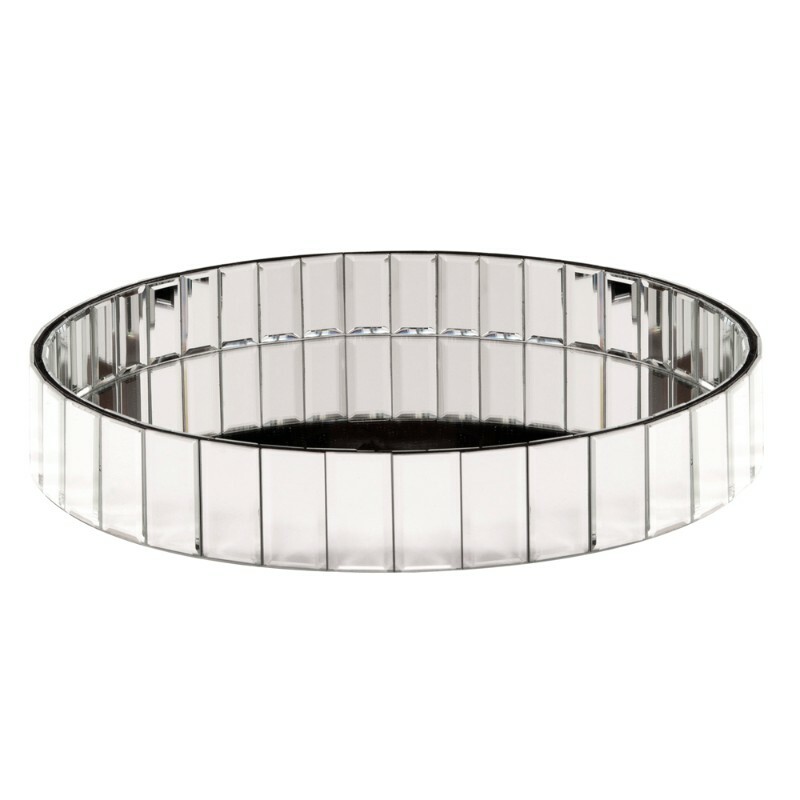 Product Description: The Howard Elliott Circular Mirrored Tray is made up of clear mirrored panels along the outside and inside of the tray. 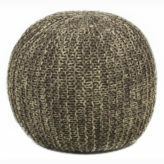 Its contemporary and sleek design make it the perfect accent for any rooms decor. 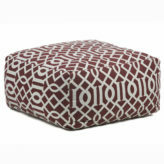 The tray has an 18 inch diameter and is three inches deep, just the right size for a console table or ottoman. For added sturdiness, it is made of wood and glass. Used for decoration only, wash with a glass cleaner and soft cloth or paper towel.